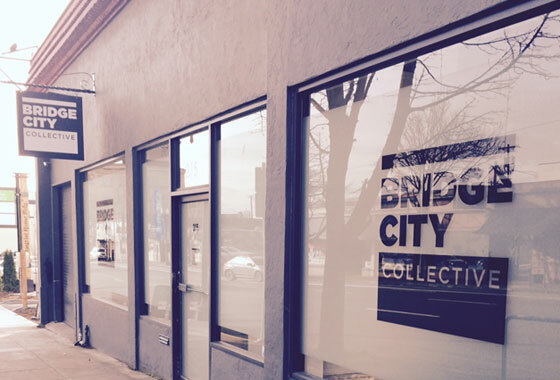 At Bridge City Collective, we strive to offer both recreational marijuana customers and medical marijuana cardholders high-quality and healthy marijuana products. Our edibles are made fresh by local partners using locally sourced ingredients. We’re happy to hear from you, and our staff is always ready to answer any questions about Oregon’s medical marijuana program and recreational legalization. We offer two convenient locations in North Center and Southeast Center. Both sites are open Monday through Sunday from 10 a.m. to 10 p.m. Our friendly and knowledgeable team can guide you through our product line, helping to simplify your shopping experience and providing any additional resources you may need. We offer quality products such as liquid extracts, tinctures, and topical medicines in the form of rubs and salves. If you are suffering from psoriasis, carpal tunnel, or joint paint, we have soothing rubs to relieve your condition. Our dispensary also stocks cannabis-based tinctures, which you can use orally or topically. Additionally, our customers can enjoy a variety of organic, vegan, gluten-free, and non-GMO products. An in-house farm allows us to provide our clients with the best locally sourced strains and curated edibles. We also oversee and manage the entire production process to ensure our customers get products that have been tested for quality and safety. You’ll always know what you’re using, where it came from, and how it was made. If you are looking for recreational or medical marijuana in Portland, you can call our North Center location at (503) 384-2955 or our Southeast Center location at (503) 477-9532. You can also fill out our online form, and we will get back to you as soon as possible. We would love to hear your feedback and answer your questions. Stop by one of our locations at any time. It’s our goal to provide a safe and modern atmosphere for patients and customers. Experience the new approach to wellness today.